Have you ever wondered what inspired some of the most memorable characters seen in Disney movies? Was it just pure imagination or was there a real life person that inspired the magic seen onscreen? We did some research and found out that a few Disney characters were in fact based on real people and their true experiences. Here is a look at some characters that were based on real life people! 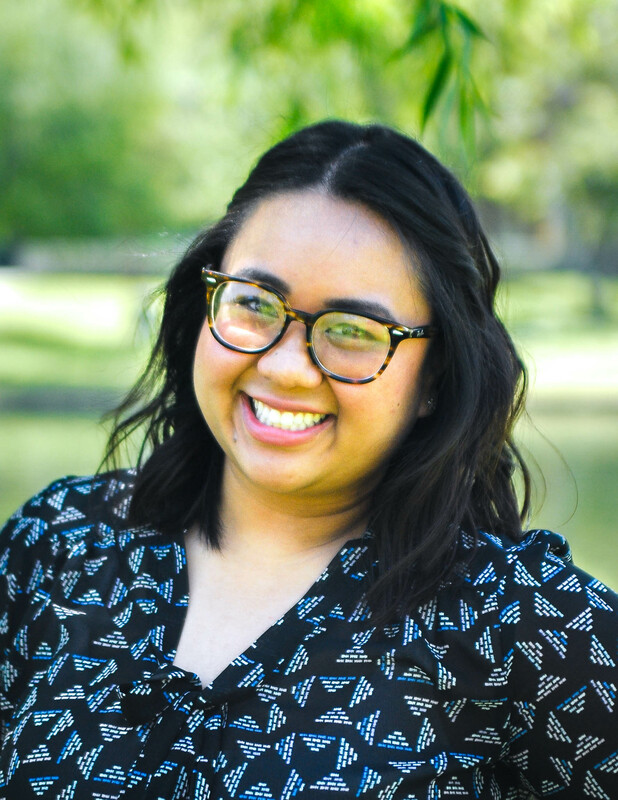 This sassy, outspoken superhero costume designer isn’t all make believe. 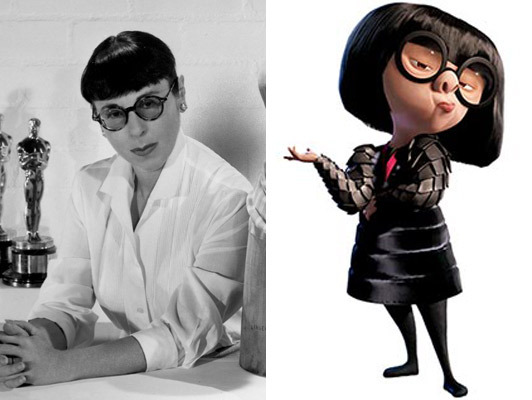 The Incredibles’ Edna Mode was based off of real life costume designer, Edith Head. She was the go to costume designer for films during the 1950s. Head won eight Academy Awards for Best Costume Design in movies like The Heiress and Roman Holiday. Her fashion forward attire and many achievements really does make her incredible. 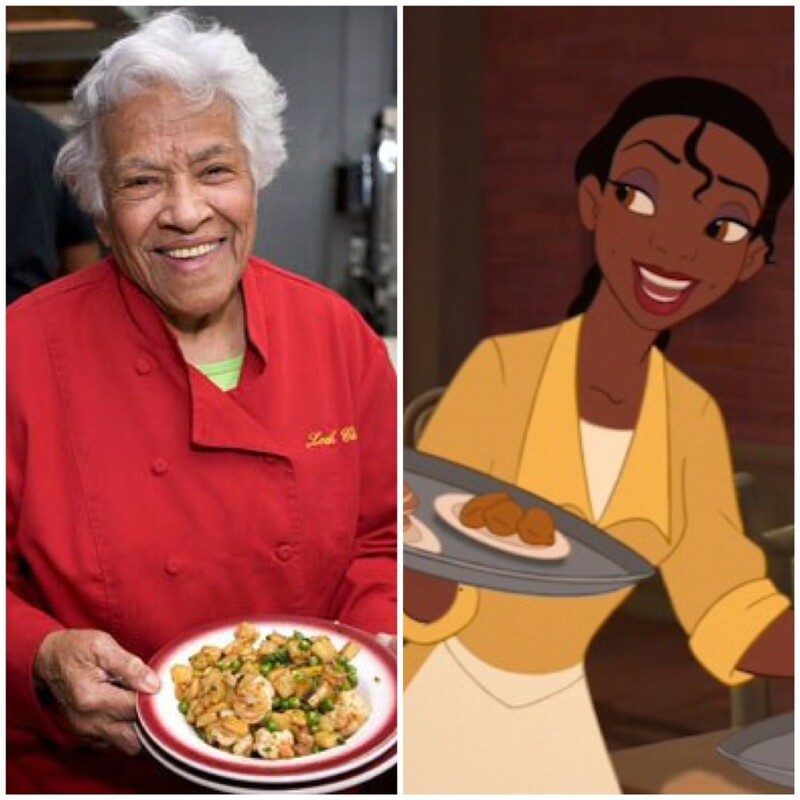 Though the actual story of The Princess and the Frog is just a fairytale, Princess Tiana was actually based on a real person named Leah Chase. Tiana’s ordeal isn’t based on a real life transformation into a amphibian, but rather Chase’s opening up a restaurant and becoming one of the best Creole chefs in Louisiana. From working as a waitress to owning her own restaurant, Chase worked hard to get to where she is. Although she isn’t technically a princess like Tiana, she is known as the Queen of Creole Cuisine! 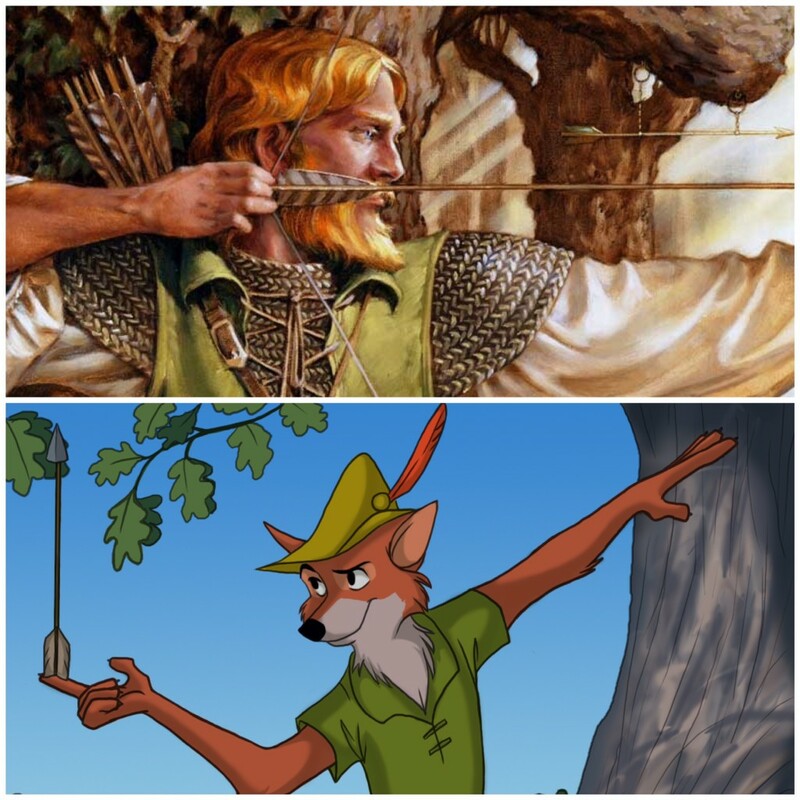 No, there wasn’t an actual fox who inspired Robin Hood’s cartoon fox. There are, however, stories about a heroic outlaw in the late-medieval period. Robin Hood derived from an English folklore as a man for the people, stealing from the rich and giving to the poor with his Merry Men helping him out. While there isn’t a definitive identity of this heroic thief people throughout history have disputed that there was a real life Robin Hood. 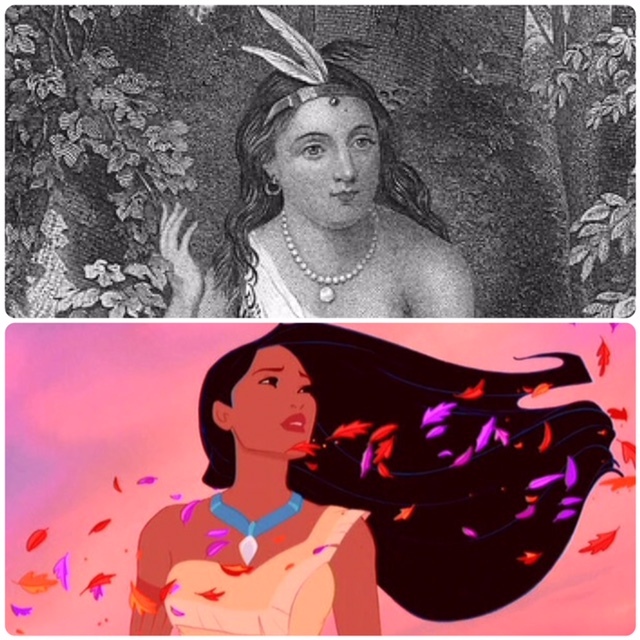 A Native American from Virginia born in 1595 was the inspiration for Pocahontas. She went by many names in her Powhatan tribe including Matoaka and Amonute, but she is widely known as Pocahontas. The real life Pocahontas was involved in the Jamestown colony and did in fact save the life of English colonist, Captain John Smith. However, while the 1995 Pocahontas depicts John Smith and Pocahontas as love interests, historical accounts suggest that they were only friends because she was only 12-years-old and he was 27-years-old. If you haven’t seen the 2013 film, The Lone Ranger, it’s a story about the adventures of the duo, John Reid aka “The Lone Ranger” and his Native American friend Tonto who bring justice to the corrupt American Old West. 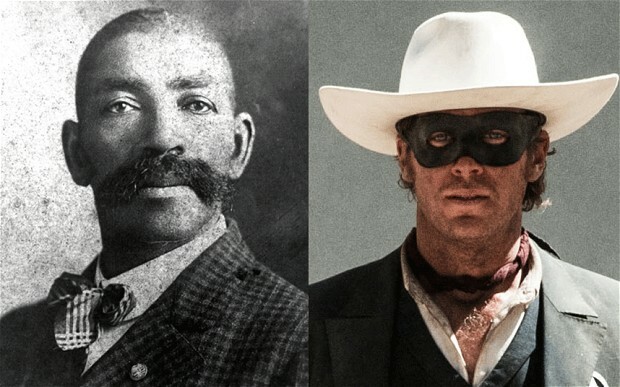 The real life Lone Ranger was an African American man named Bass Reeves. This lawman, along with his Native American partner, hunted down bad guys on a white horse. Reeves was born into slavery in Arkansas in 1838 and fled north to Native American territory and stayed there until he was freed under the Thirteenth Amendment. He became one of the first African American Deputy U.S. Marshals and arrested over 3,000 felons. English author A.A. Milne’s son and toy bear inspired the well-known Winnie the Pooh. 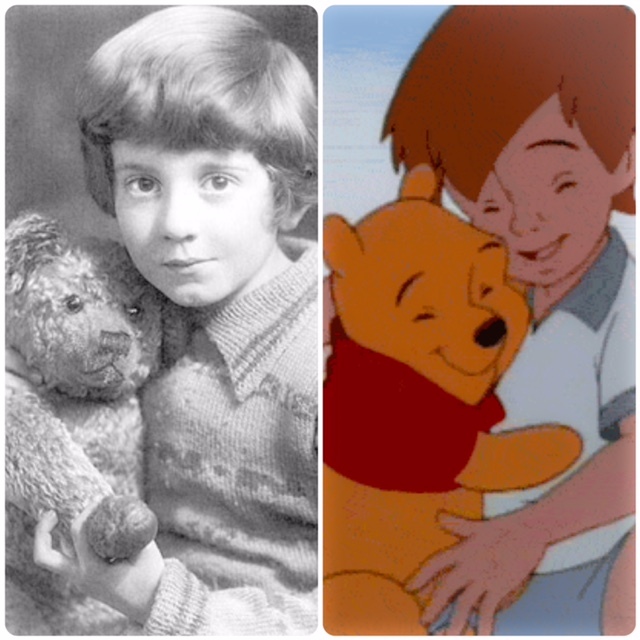 Christopher Robin Milne was the basis of the character, Christopher Robin. Christopher’s teddy bear, Edward, and a Canadian bear named “Winnie” at the zoo inspired his father to create the character, Winnie the Pooh. Christopher Robin and his toy bear are now and will always be one of literature’s most lovable duo. Sometimes we have to look back to reality to help create the stories that we see in some Disney movies. We see how real people can be the inspiration behind some memorable characters and that it isn’t all just pure imagination. These people and their true stories are the real magic behind some of these incredible films! Previous story What it’s like to skate the Disney ice. Next story Make your own Disney head bands!